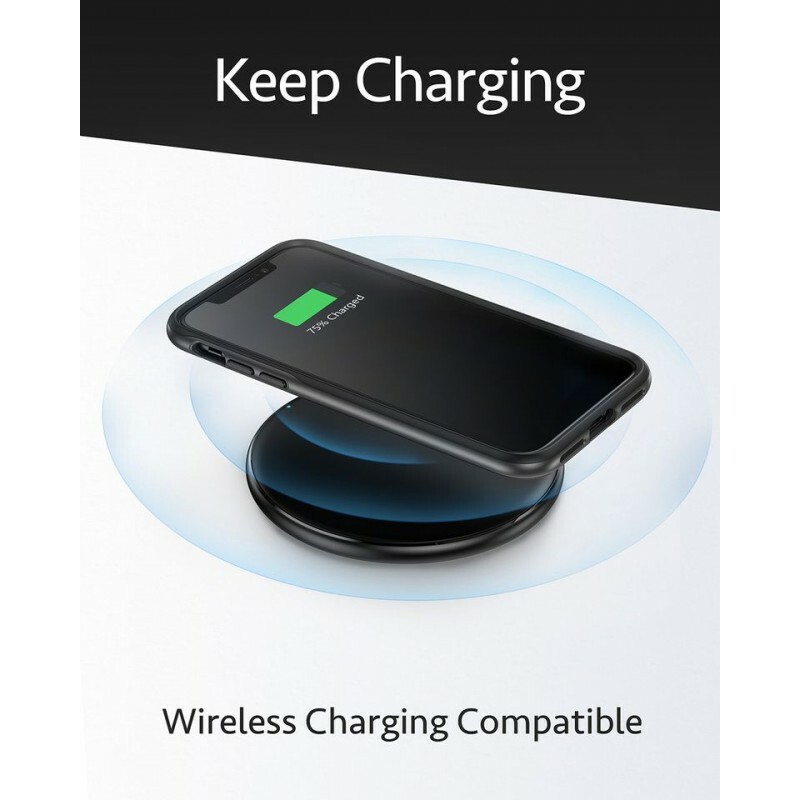 Supports Wireless Charging: Revolutionary design supports wireless charging without removing case. 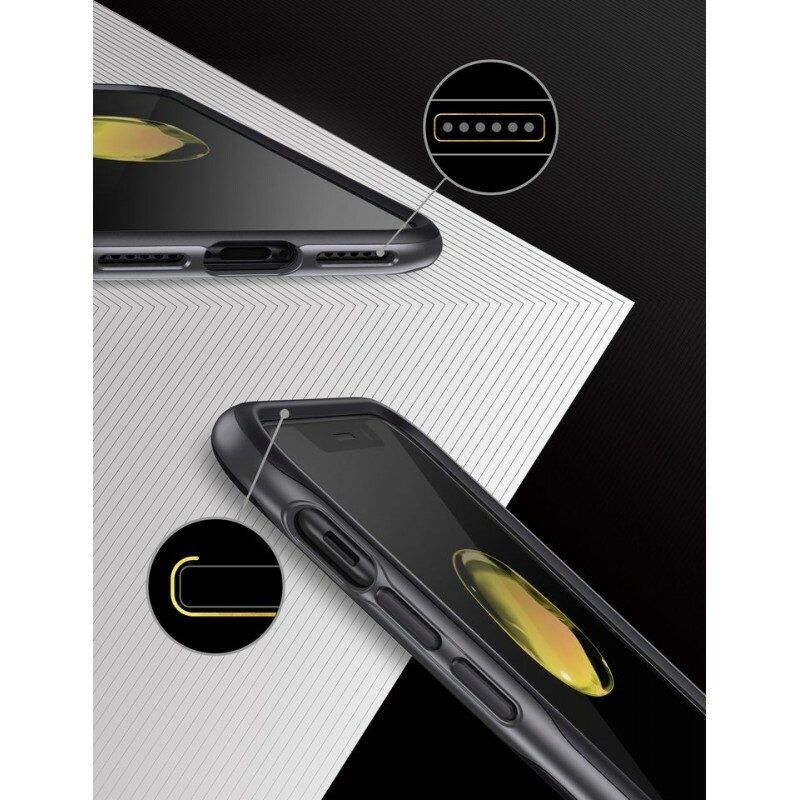 All-Over Protection: Raised ridges safeguard your screen and camera on flat surfaces. 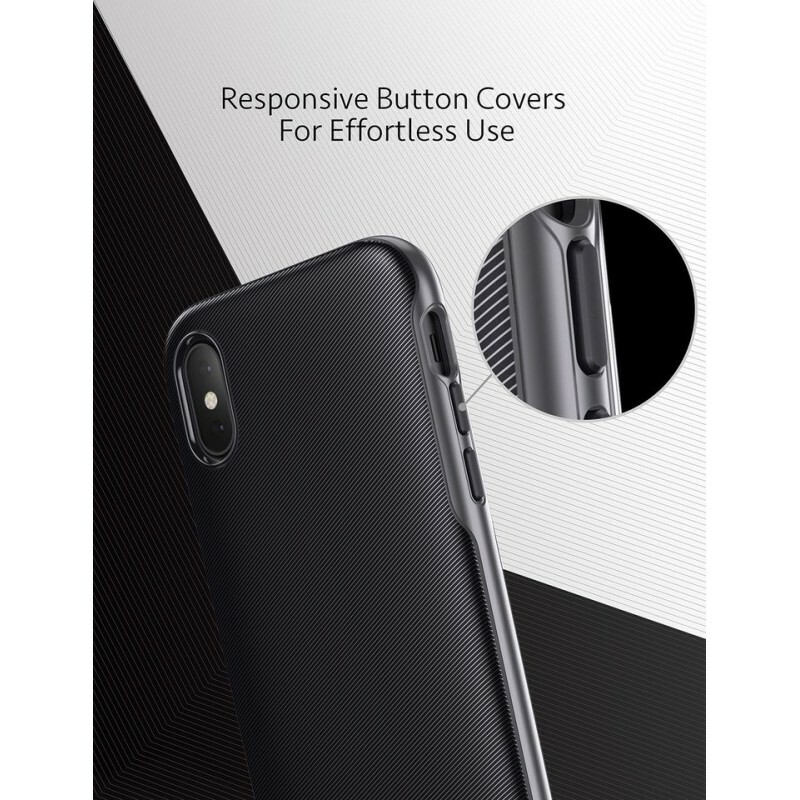 Superior Defense: Military-grade protection without compromising your phone's slimline appearance. Raised ridges safeguard your screen and camera on flat surfaces. 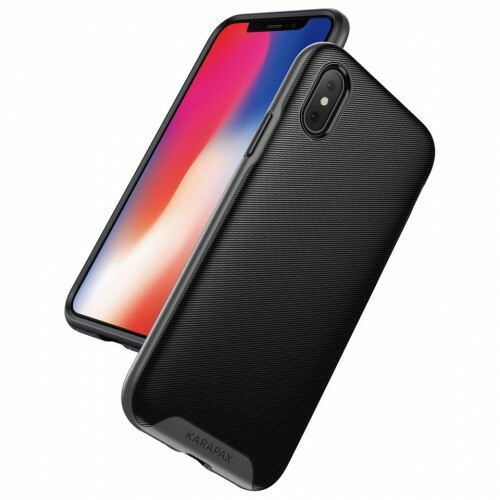 Precision Engineering: Highly-responsive button covers and precise port cutouts make using your iPhone X a breeze.